Stretch mark can affect the appearance of the skin adversely. It is a skin condition that affects many women all over the world. It usually occurs when the skin has been stretched too far or too frequently. You may notice the lines of stretch marks during puberty, pregnancy or after reducing some weight. 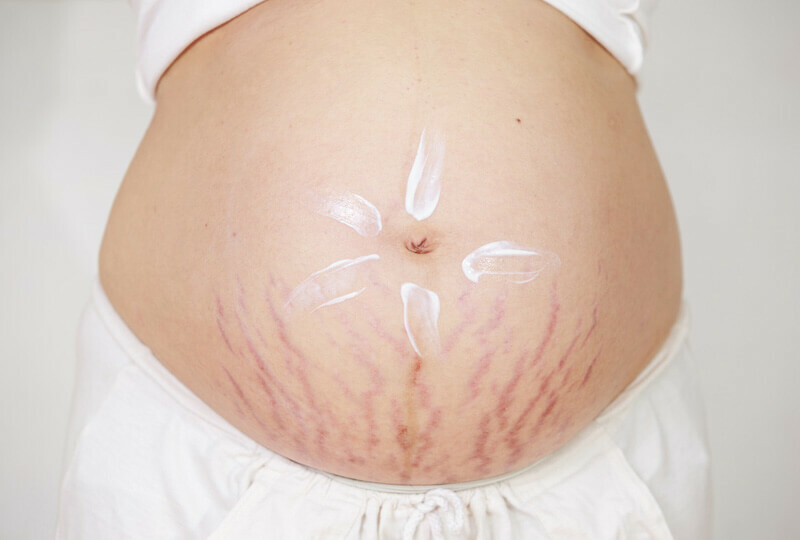 According to a study on women’s health, about 95% of women are affected by stretch marks during pregnancy or puberty. During the third trimester, about 90% of all pregnant women develop stretch marks either on their belly or on their breasts. 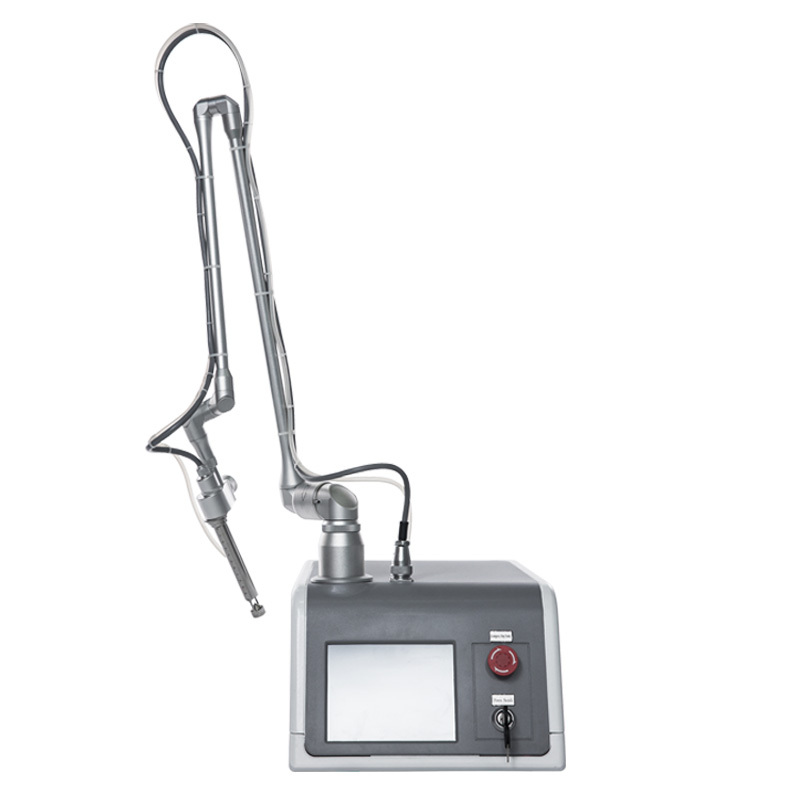 SKEILY’s CO2 Fractional Laser Treatment is used to improve the condition of the skin. It works specifically on stretch marks and replaced the old and stretch skin tissues with elastic fibres and new collagen. This will eliminate the appearance of stretch marks and gives you a brighter, smoother and fresher looking skin. 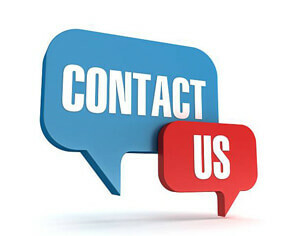 Stretch marks can be kind of disgusting insight for those who have it, it may linger for long if not properly cared for and due to this, there is the high probability that it will clean off from the skin surface. A lot of women had tried several means of getting rid of it but all effort has proved abortive till present. 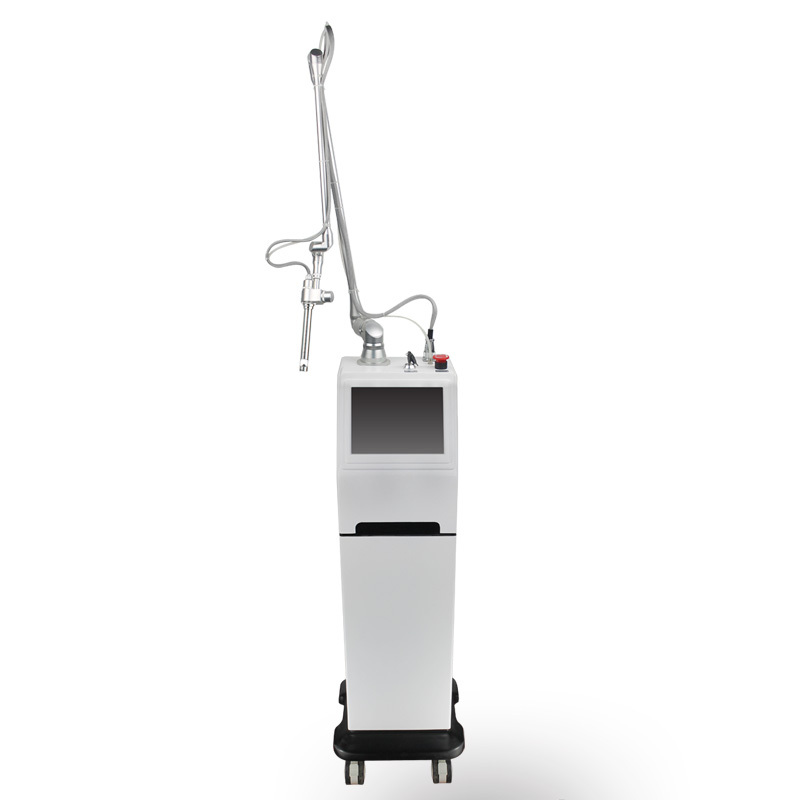 SKEILY has enabled a treatment through technology to provide the solution for the problem of stretch mark on the skin. 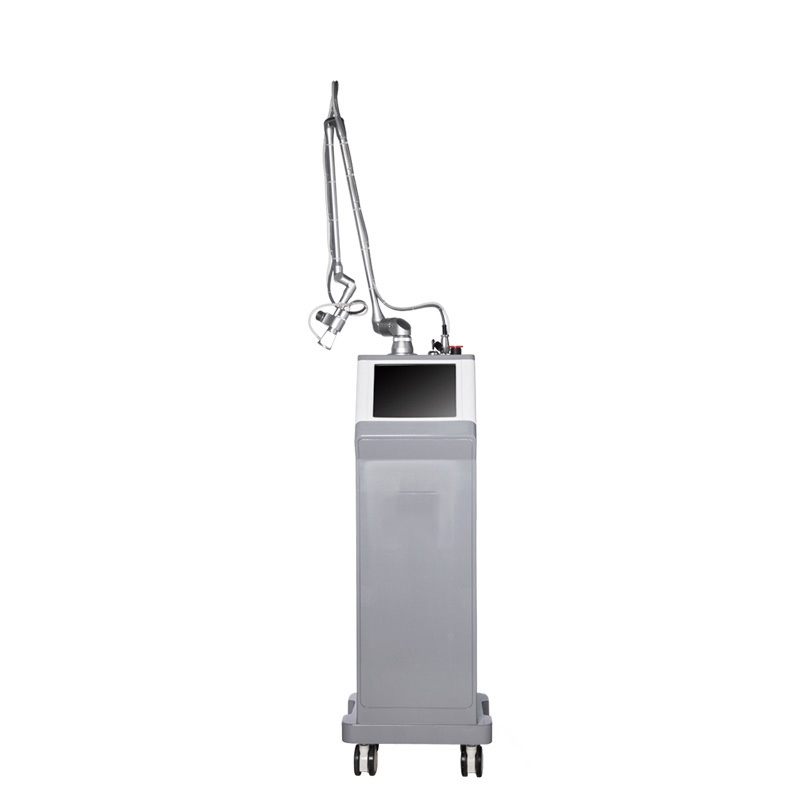 The solution will encompass the grey areas which the sign of the stretch mark has made unattractive; the device will completely wipe off the areas thoroughly. SKEILY is very effective for the removal stretch marks across the skin of both genders with no side effect.